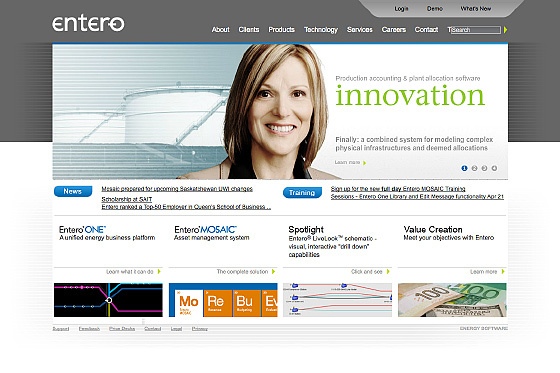 Over a period of more than a decade, we have developed hundreds of websites together. Sometimes complete end to end development, sometimes one component—design, code, illustration, flash development. Every projects seems to bring a unique challenge and it has always been enjoyable. Check out the Flash showcase for more CS-Tech stuff. 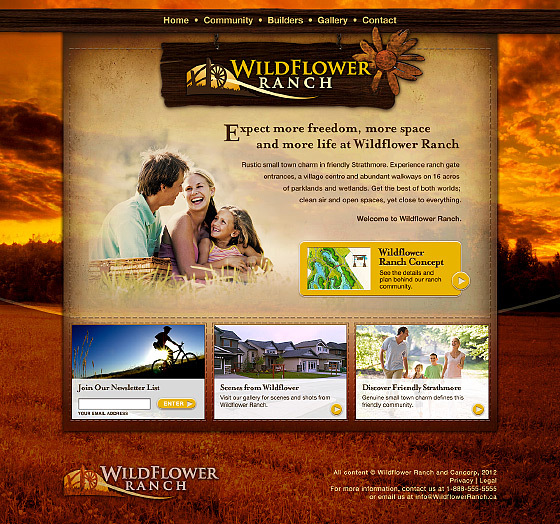 Site design based on existing print materials. Cory Schadt pulled it all together in WordPress. Added some illustrations and layout to an existing site for the Cornerstone office in Sydney, Australia. Used WordPress framework to create a job-board that functions like an app. 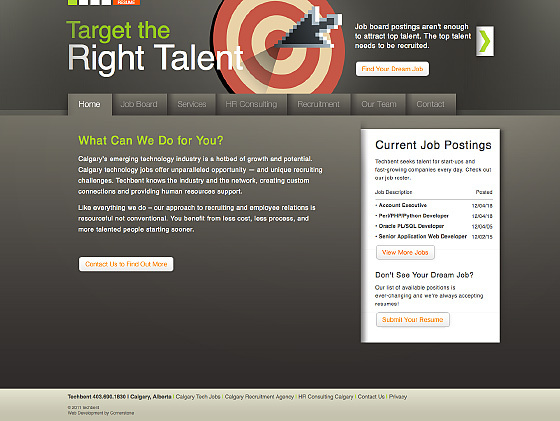 Job listings are posts, and candidates can engage on-line or use their Linked-In profiles for a one-click application process. 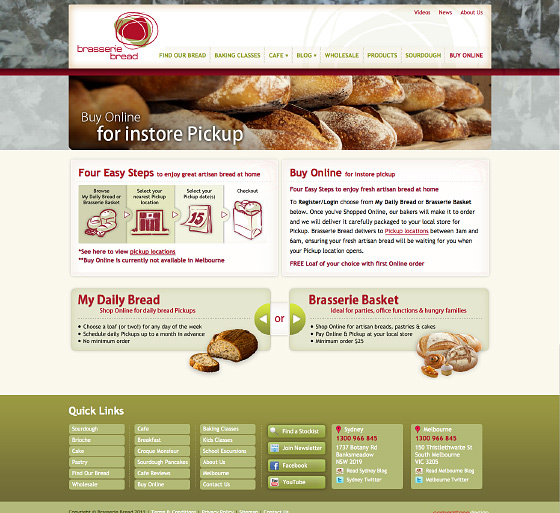 Site design based on existing materials. This proved a real challenge incorporating all that corporate big-box design into a framework optimised for personal websites. It turned out quite well. 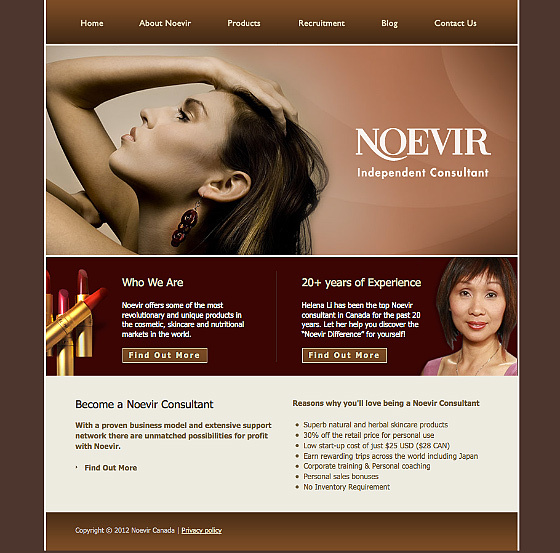 Straightforward php website for skincare products company.